The very word gets me tingling with excitement. I still remember the first day I went to college. I bought a large notebook that I used as my journal. Not only did I paint in it and write all my adventures in it, it became my life-story. I wrote about my friends, my boyfriend, and what not. I loved making fun lists and sticking tickets/bills and anything that seemed remotely interesting. 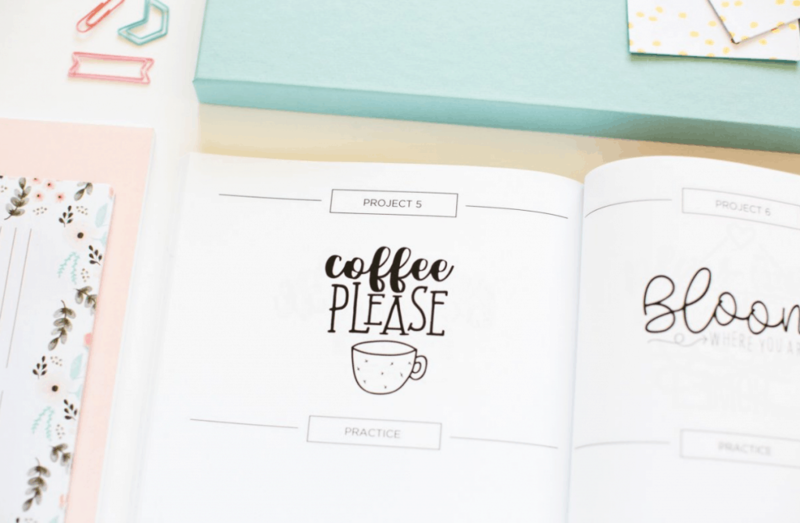 My journal helped me grow as a person and also paved the way to improving my art and writing skills which finally led me to become an Illustrator and Blogger. I didn’t have any books that helped me learn these techniques then, but once I started becoming more artistic, I bought a few illustrated guides and it really changed the way I create. Not to mention, but they look awfully pretty on my coffee table. 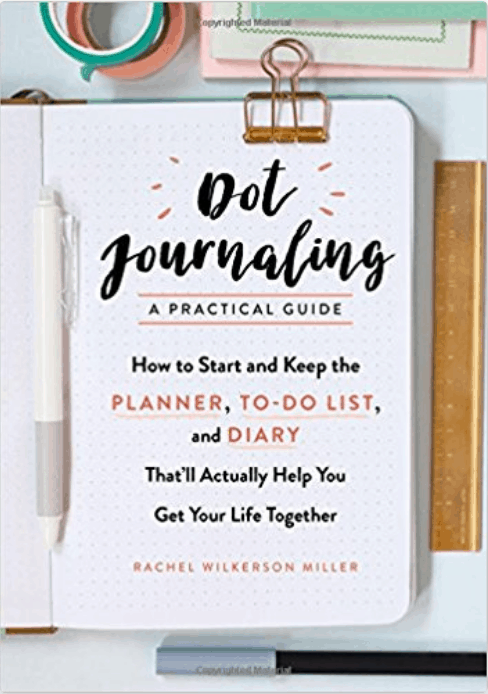 I was recently looking for more guides on journaling and I couldn’t find a single blog post that listed these. So, I thought I’d make one! These guides are more like journal supplies. Because these guides really helped me create better journals! 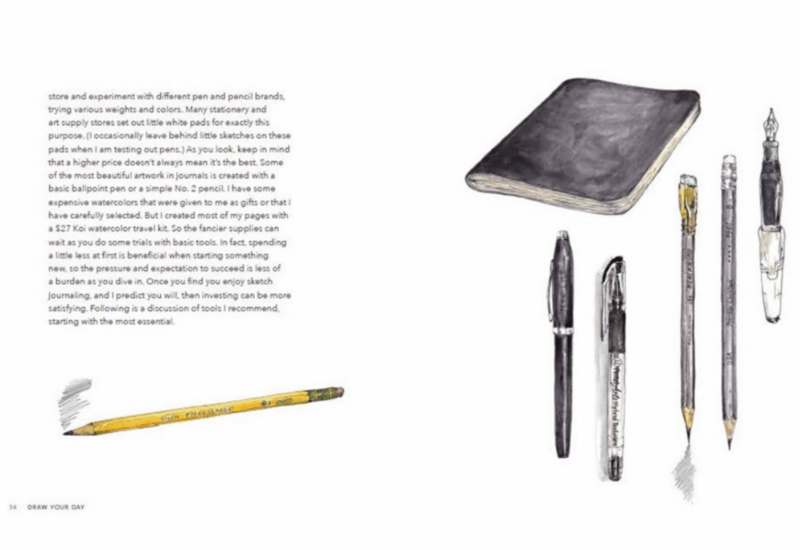 Whether you like drawing, writing or both, these books are a Godsend. This blog post includes affiliate links, meaning I may make a small commission if you decide to purchase anything at no extra cost to you. 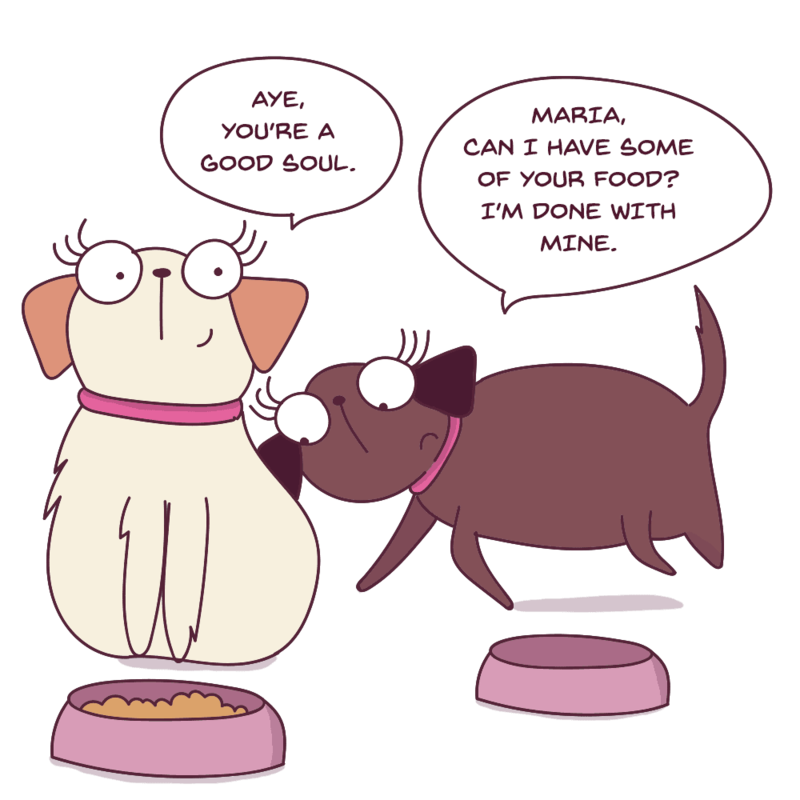 This money goes into maintaining my blog and feeding my beloved labradors. 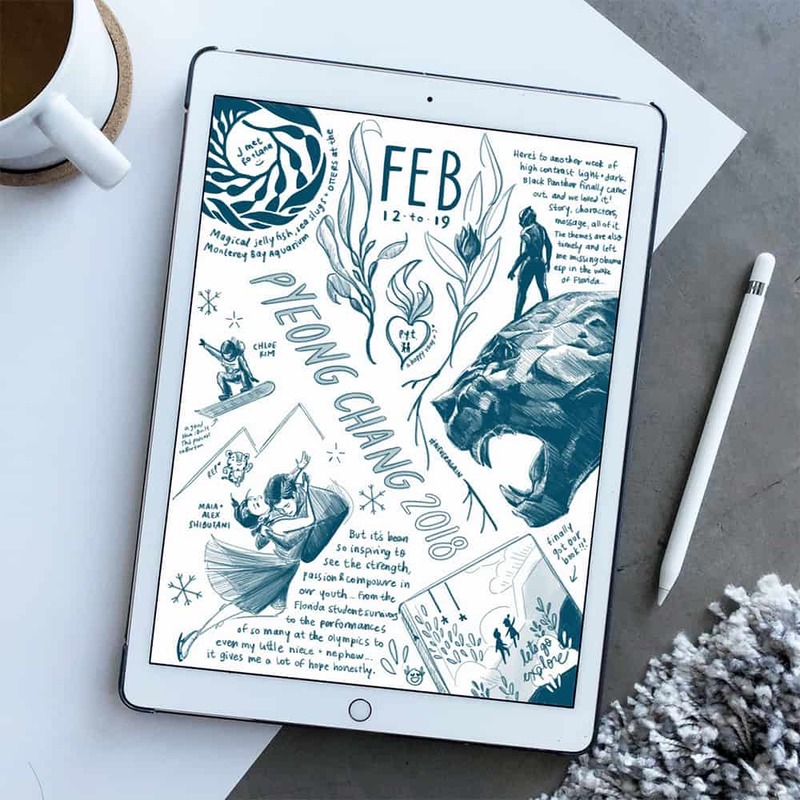 So, without further ado, here’s my list of top ten illustrated guides that helped me learn how to get better at journaling. 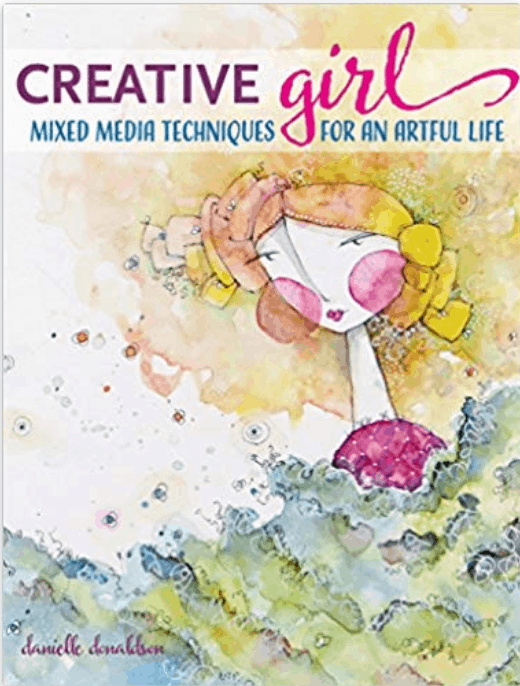 CreativeGirl basically teaches you how to draw and paint your stories using pencils and water color paints. 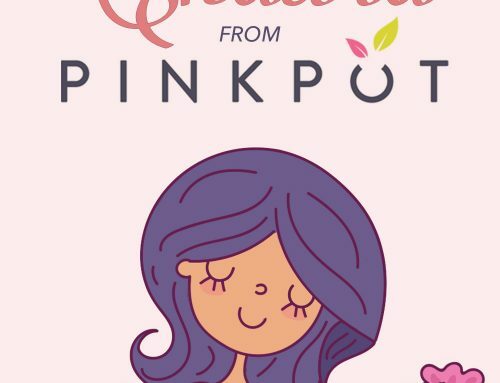 Danielle helps you tap into your imagination and draw beautiful pictures all while infusing your art with lovely color combinations. Not only will you learn how to tell visual stories but you will also gain confidence in your own artistic style. 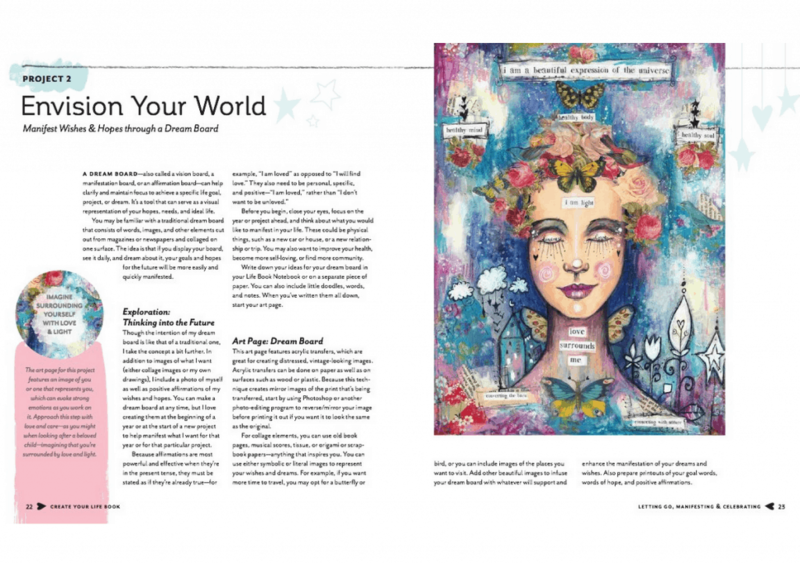 This book is for artists and aspiring artists of all levels. Over 30 techniques and projects including drawing, painting and adding layers. Tutorials to draw and paint figures of different types of girls. 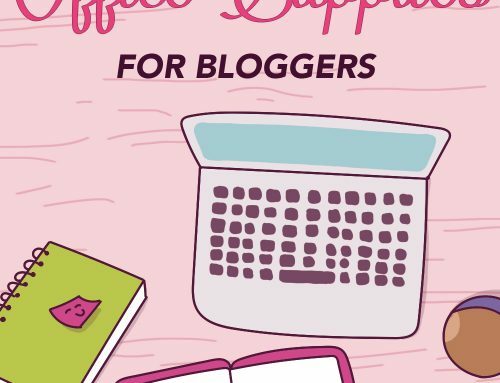 This is the perfect book for creators! 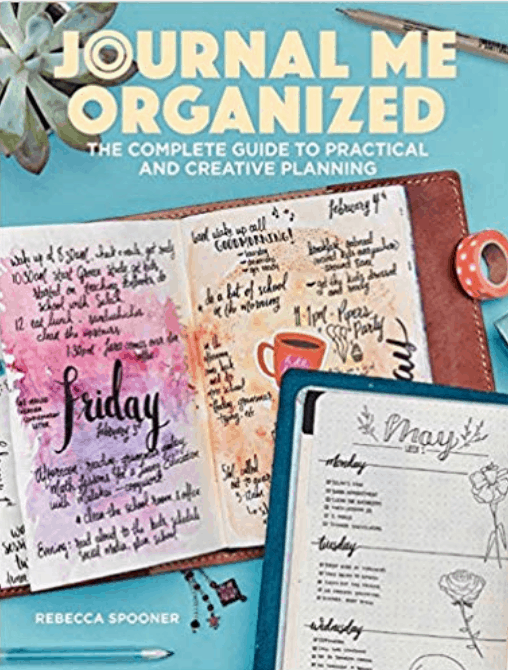 OMG, this book is one book I definitely recommend you getting if you’re a notebook addict. 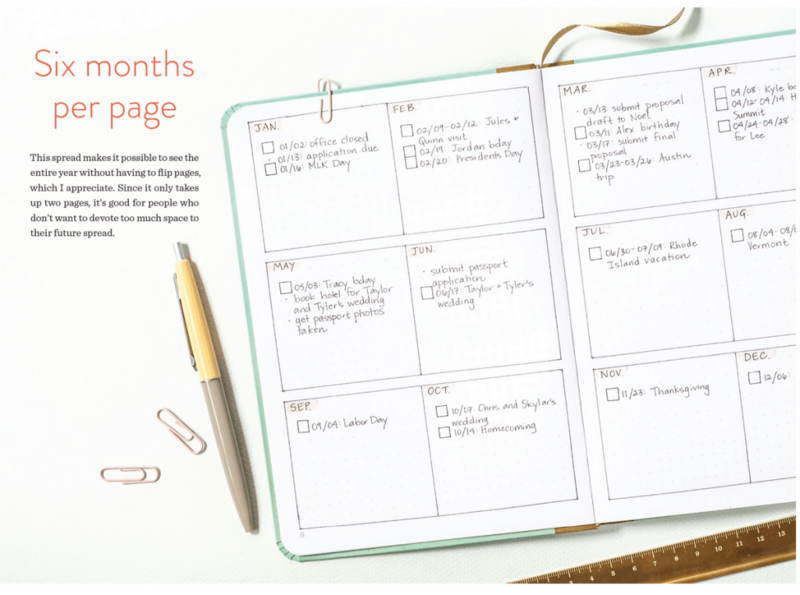 Lark teaches you how to stay organized, write down information that’s important and compile smart to-do lists! 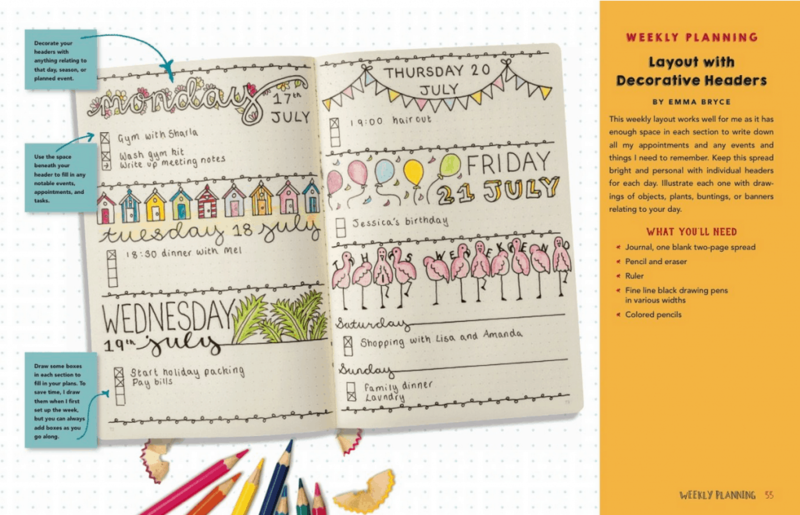 All with beautiful and practical customisable page layouts! 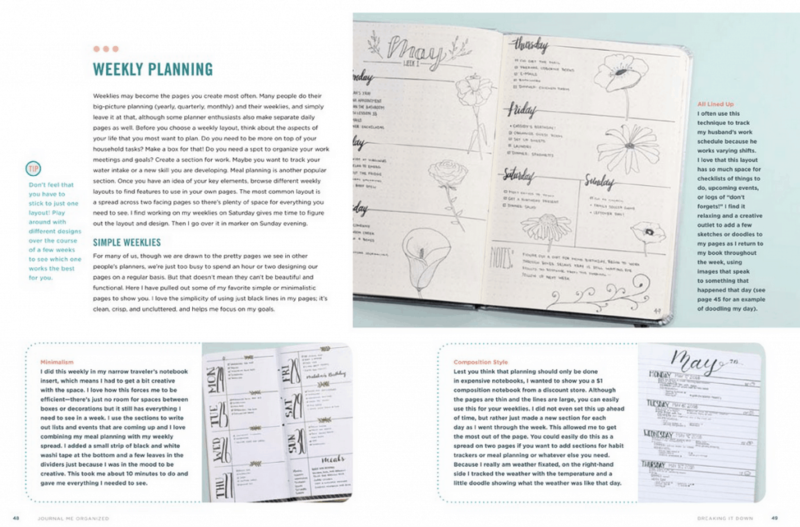 Now, if you’ve just got a journal/planner/diary, this book will teach you how to design fun and functional pages. 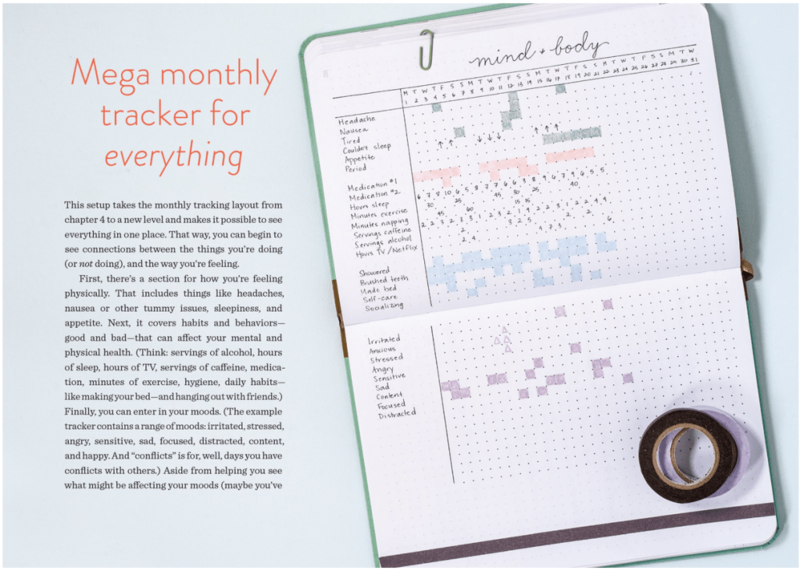 Every section shows you a set of layout concepts for fun weekly planning, habit trackers, daily reflections and so much more! 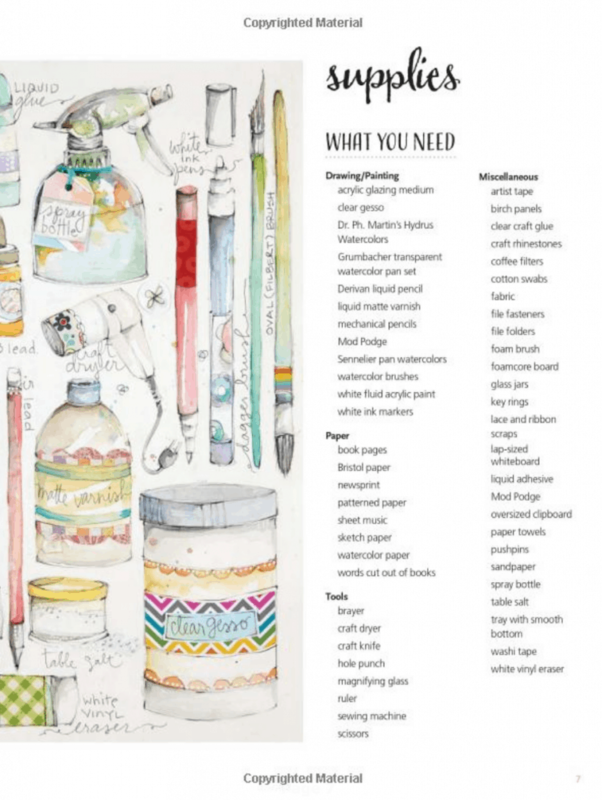 You can use any materials you want – even just a pen! He’s even written down notes in the sidebars so that you get quick take away ideas to write and draw! 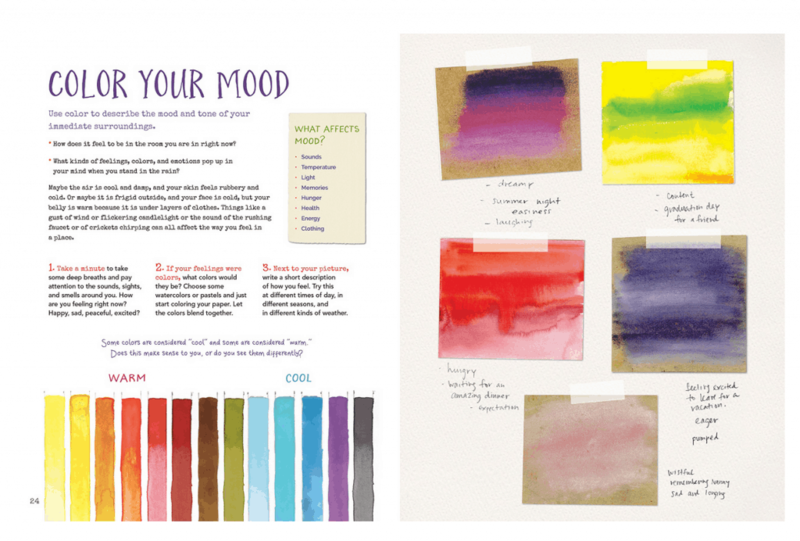 Watercolor elements look so pretty in a journal. Be it a colored background or just a few leaves/flowers in the corners. 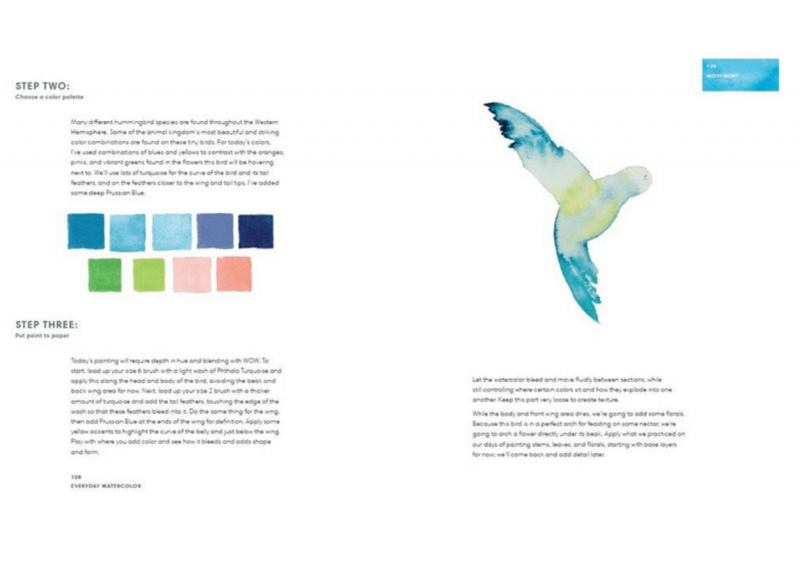 This is a book for anyone who wants to start with watercolor. I used to hate watercolor painting because honestly, I found it hard. But Jenna made me fall in love with watercolor painting all over again. 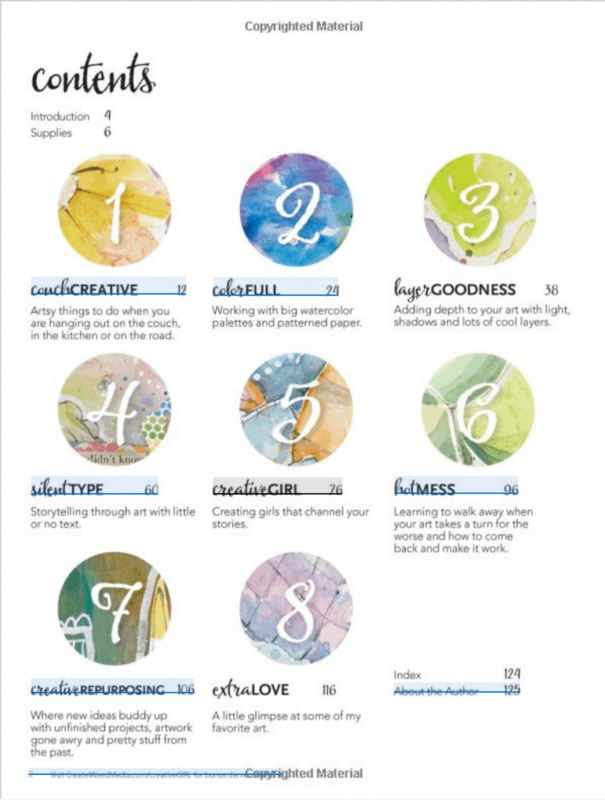 Not only does she help the reader develop their own style in 30 days, but she also breaks down each step with her own watercolor illustrations. She teaches artists of any level all the basics – like shakes, strokes, techniques, etc. 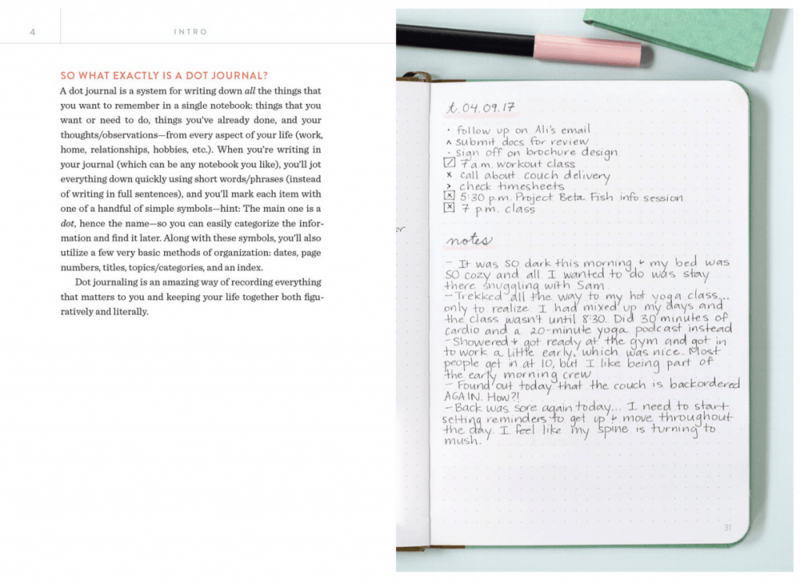 This book teaches you all the basics of dot-journaling. 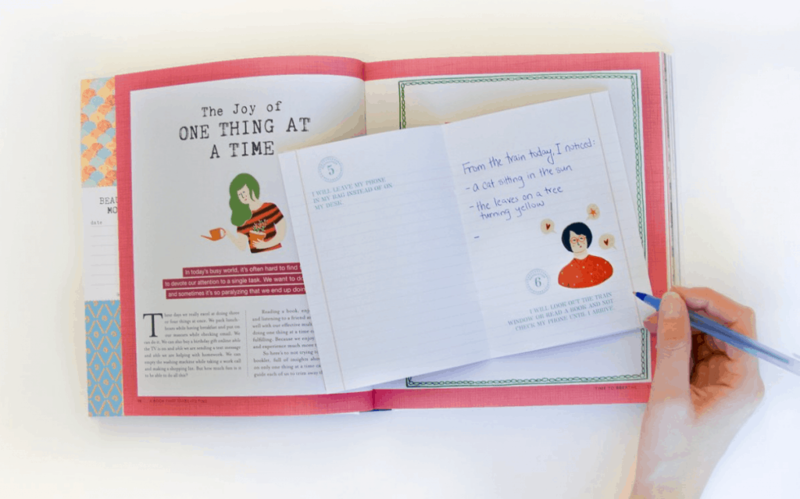 Rachel shows you how you can use your journal for work, home, relationships, etc. The photos are very colorful and inspiring. 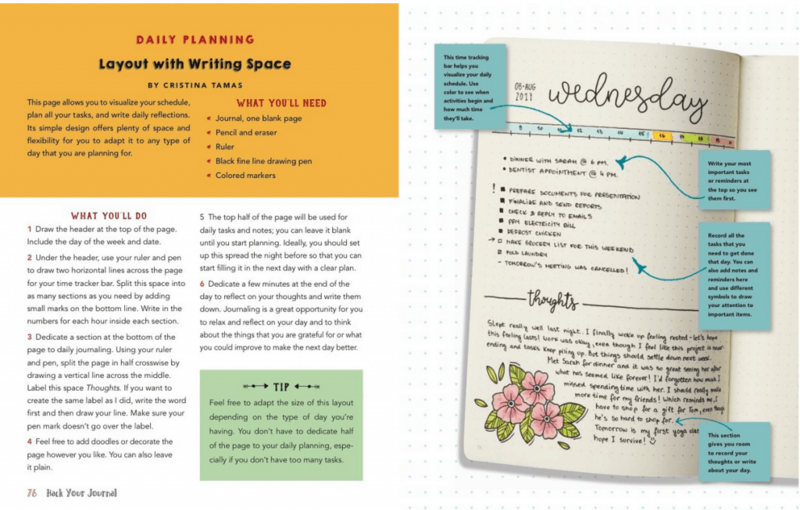 The book includes different types of daily, weekly and monthly spreads in which she demonstrates the uses of to-do lists, symbols, habits, goals, etc. 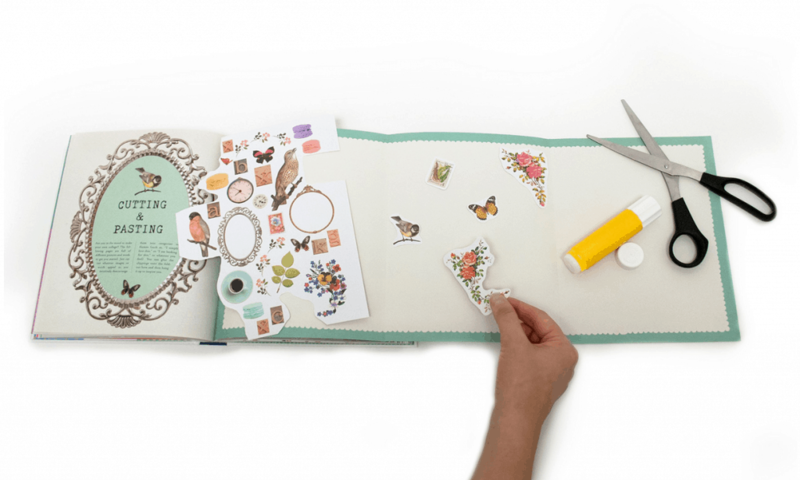 Additionally she also teaches you to embellish and decorate your dot-journal. 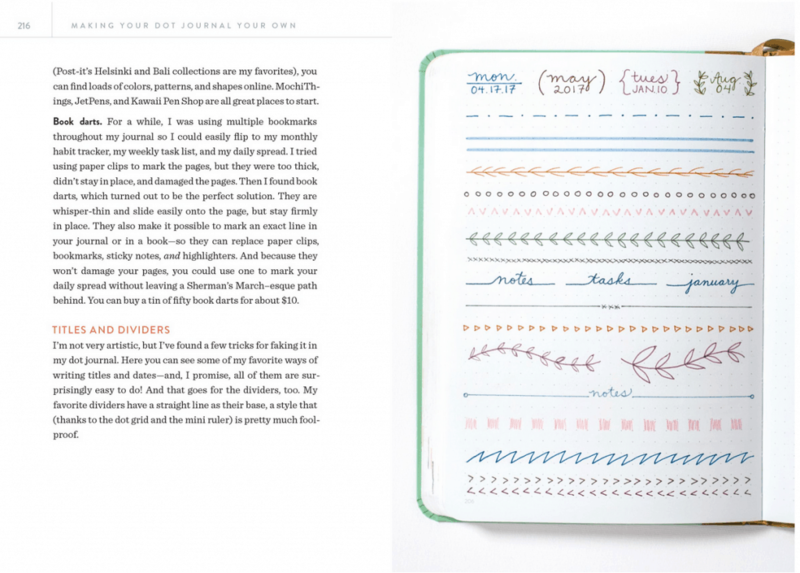 This is the perfect book for dot journal lovers! 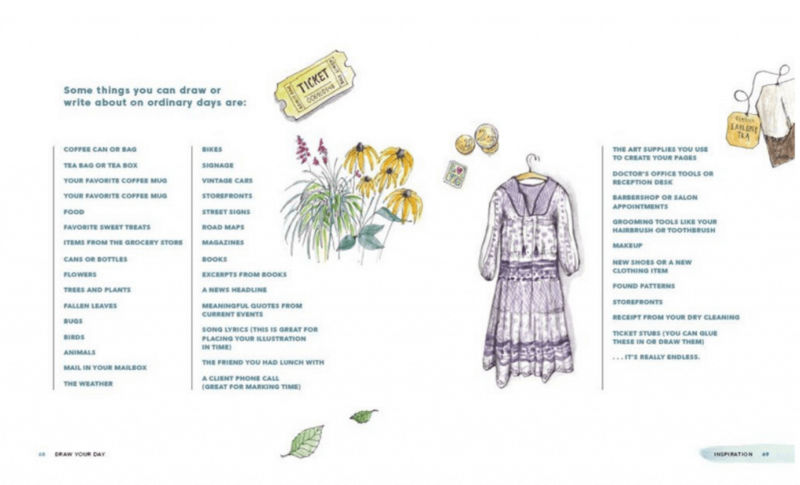 This particular book by Rebecca Spooner is very systematic and organized. She really helps you get it all together by explaining how to eliminate mental clutter and organize your completely. She stresses on focusing on goals and enjoying a creative outlet. 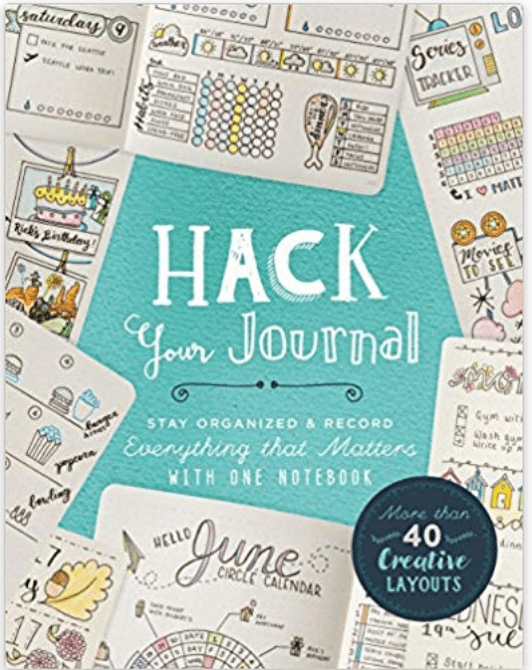 After which she talks about how to choose a notebook to journal in and then start journaling! 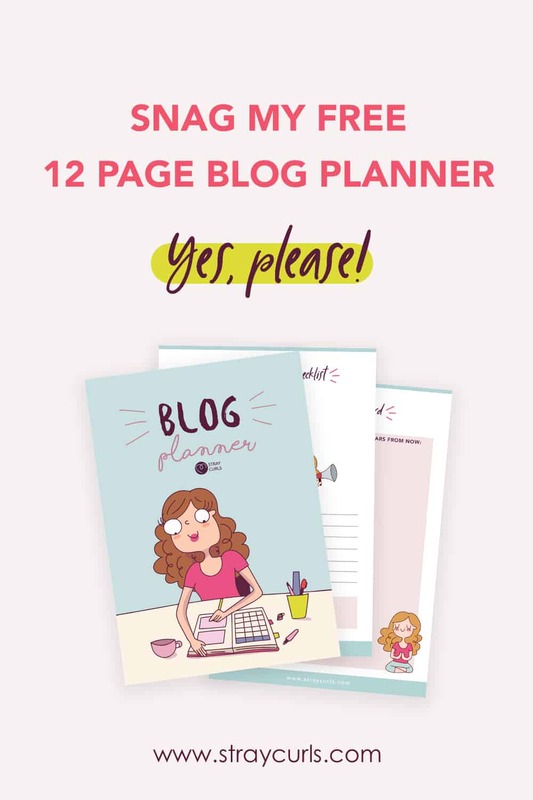 She delves in planning, goal setting and time management. A very comprehensive guide for people looking to journal! 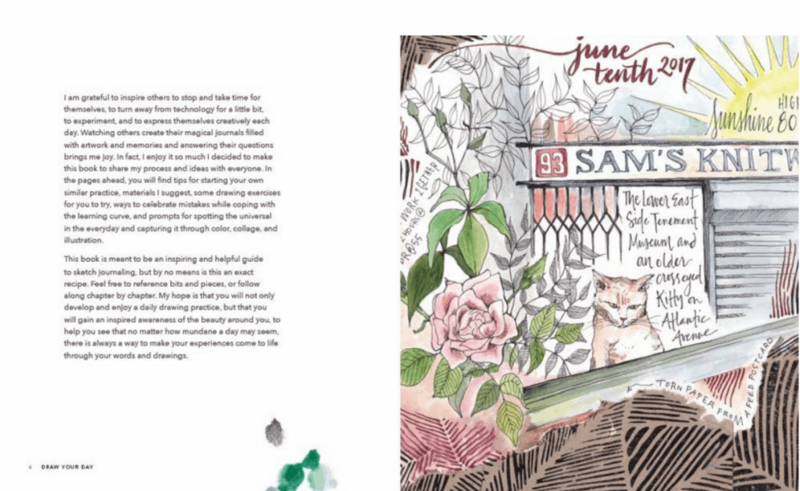 This is an instructive guide in which Samantha Baker has shared her creative process and talked about all the materials she uses, where she gets her creative inspiration and above all – helpful tips and tricks. 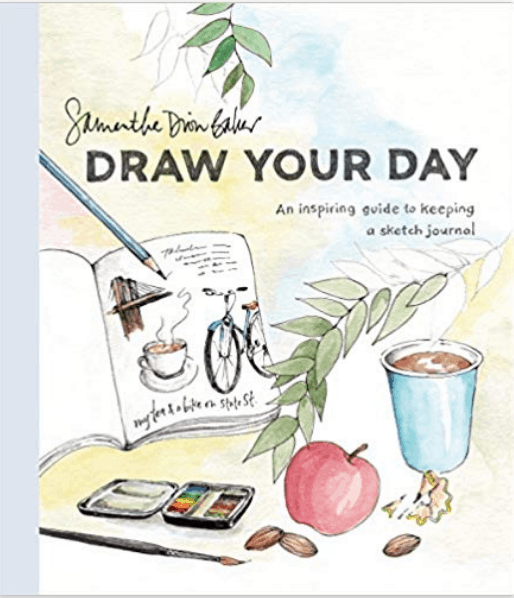 She shows you how to draw everyday elements and she even shares tips on what to draw from your daily routine! 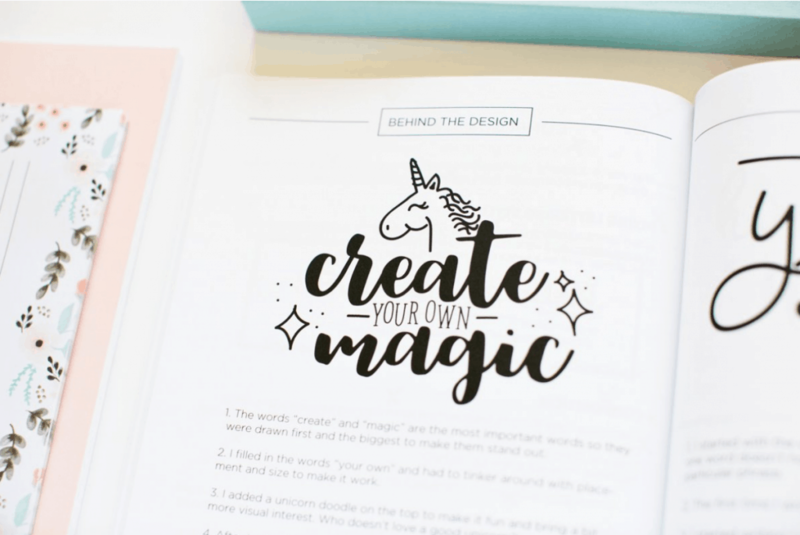 Bump your creativity to a whole new level by reading this insightful and inspiring book! Her book is very easy to read and very simple to follow. She shows you that you don’t need to be an artist to draw. You just need to have passion! 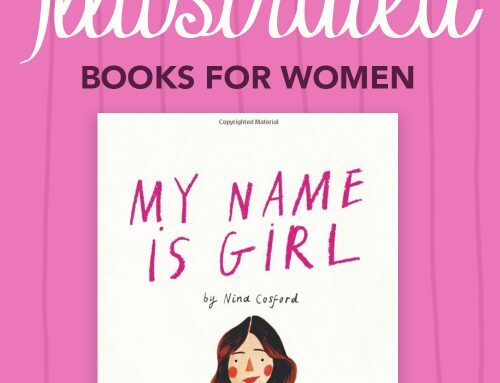 This is one of the most inspiring books on the shelves right now! Emily Neuburger has really outdone herself with this book. And this is my favorite book in the whole list. I had no idea there were so many wonderfully imaginative things you could add in a journal until I read this masterpiece. 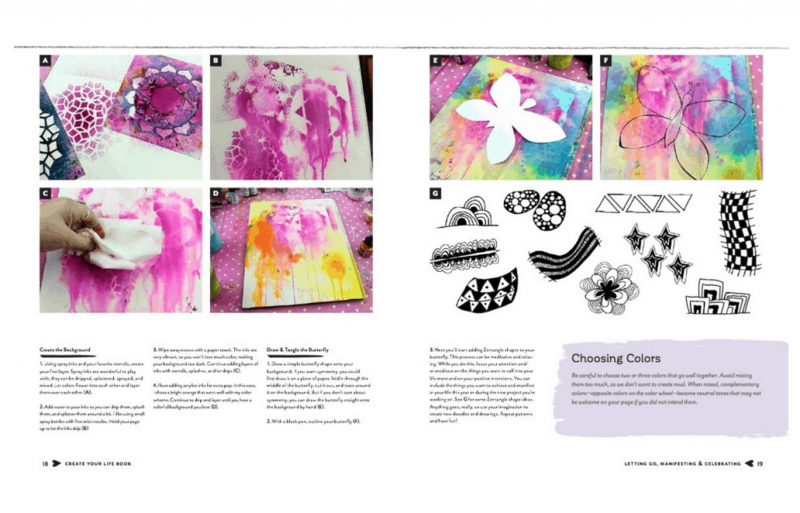 She explores the world of scrapbooking and mandalas and anything else that requires creativity and imagination in this book. 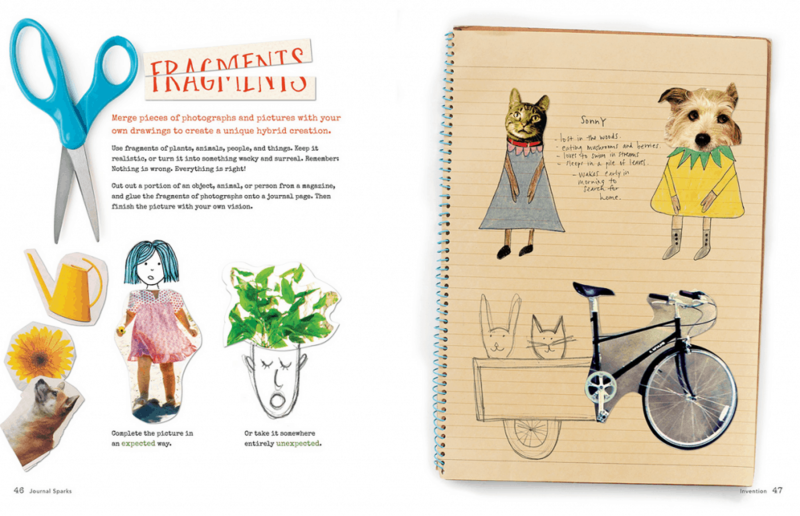 Her book teaches you some fun and new techniques for making collages, drawing and writing. 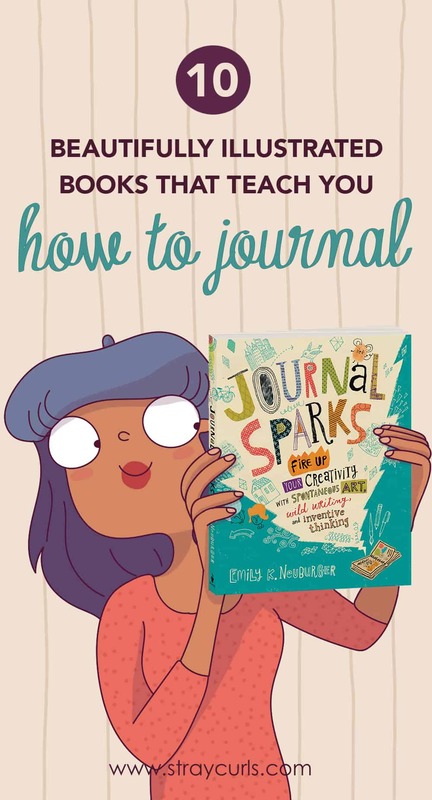 This book also includes writing prompts and tutorials on different types of art techniques that you can use to journal! This book is for anyone who wants to explore the field of creativity and loves to work with their hands! 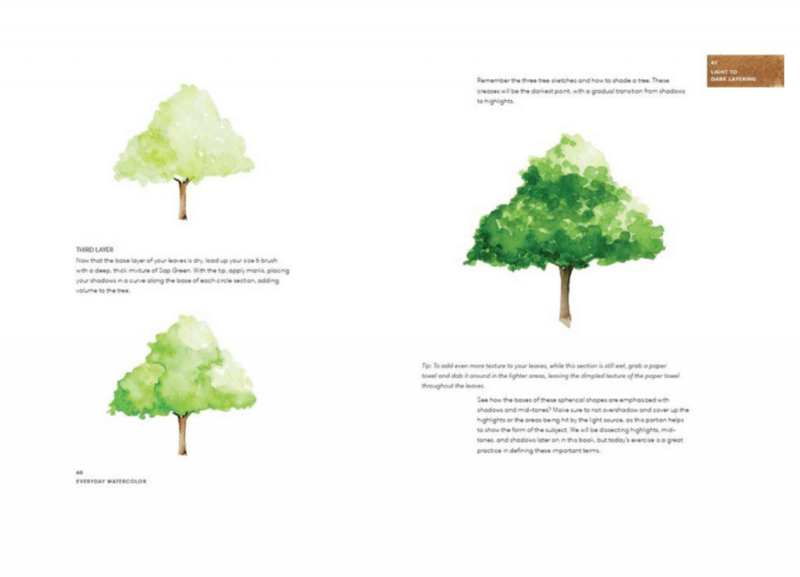 Here’s a peek into the book. 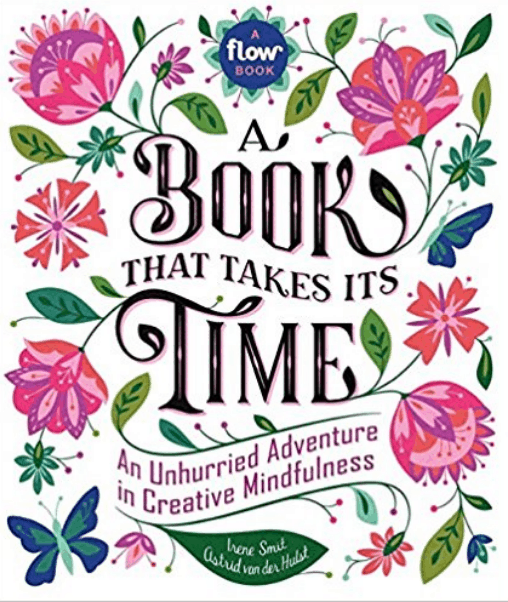 This book is for anyone who wants to be inspired and live a more a mindful and creative life. 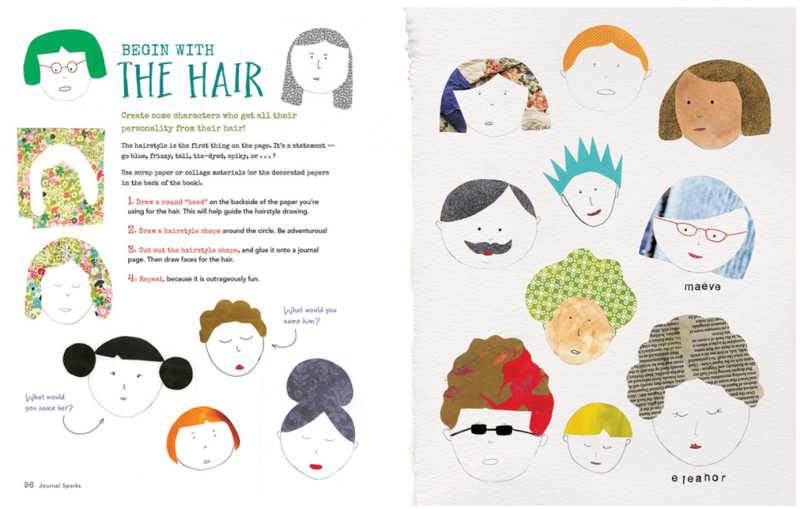 Another book that makes for perfect reading if you’re the creative sorts looking for some fun. 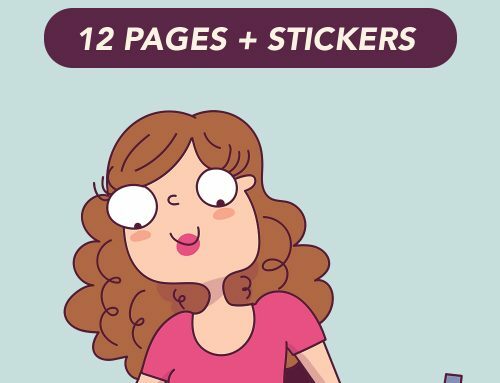 This book focuses on life’s little pleasures. And this book is packed with goodies! 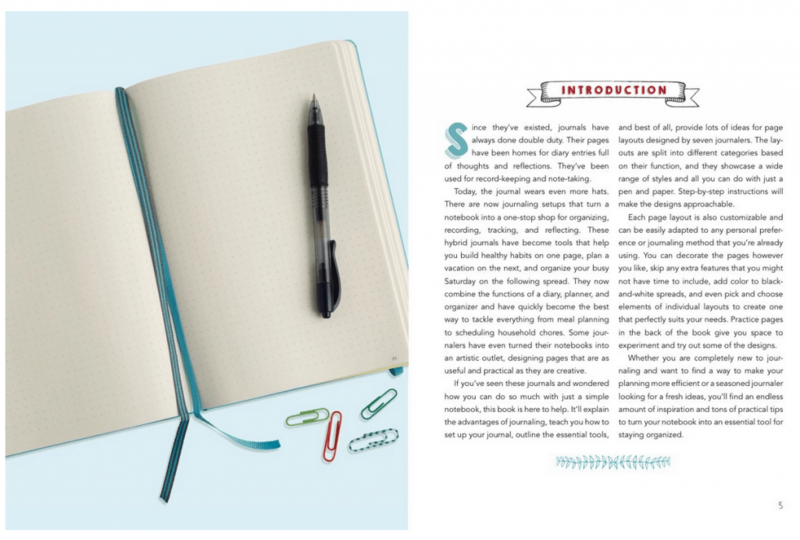 This book will teach you how to make a personal timeline. It shows you the importance of hand-lettering and writing. This is the perfect book for a creative soul. Tamara’s books are out of this world. Each book has a different theme and teaches a different thing and when you put them all together, they will complete you. Almost like the Harry Potter Book collection – which you can see here. *sigh* I got these last year and I really need to sit and re-read these babies. 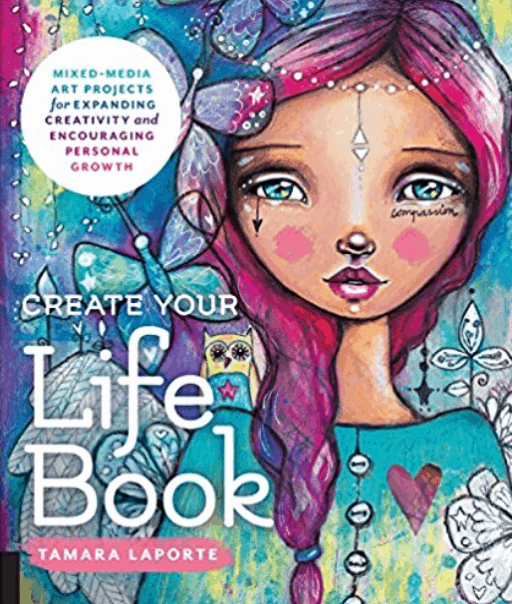 So, this book is so wonderful because Tamara is a mixed-media artist and teacher. Her book is very well organized. It is divided into 18 step-by-step projects. 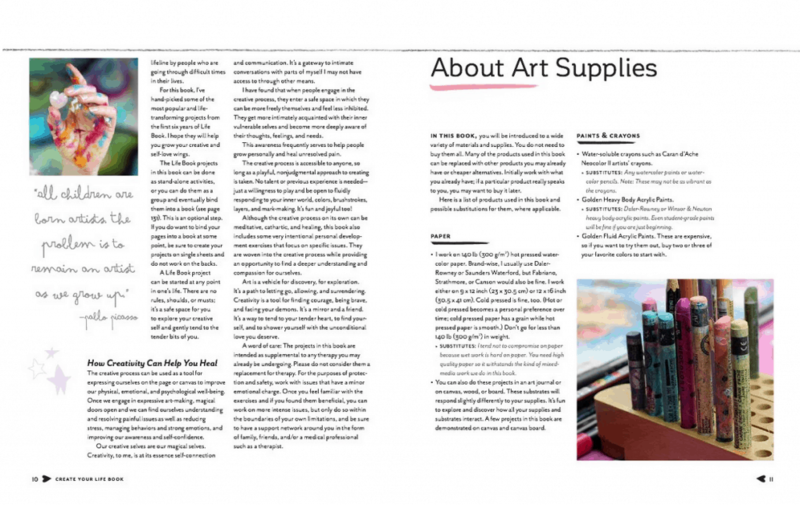 She talks about choosing art materials in detail before she delves into each project. Her tutorials are very easy and fun to follow. If you believe that drawing and painting can heal you, you’re absolutely right. Her book enforces this idea with multiple examples. And the last chapter includes project outlines that have been contributed by a few guest teachers. Overall, it’s not just a pretty coffee-table book but a book that could show you just how important art is. 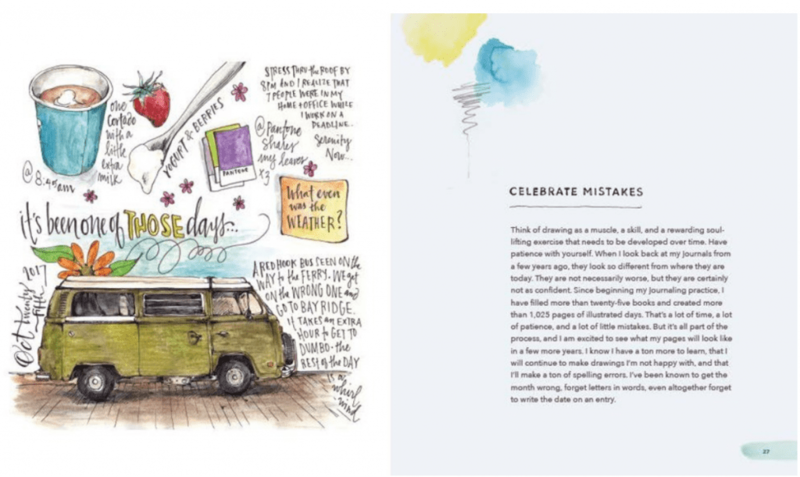 This is a book that every Creative person needs to buy – not just people who love journaling. 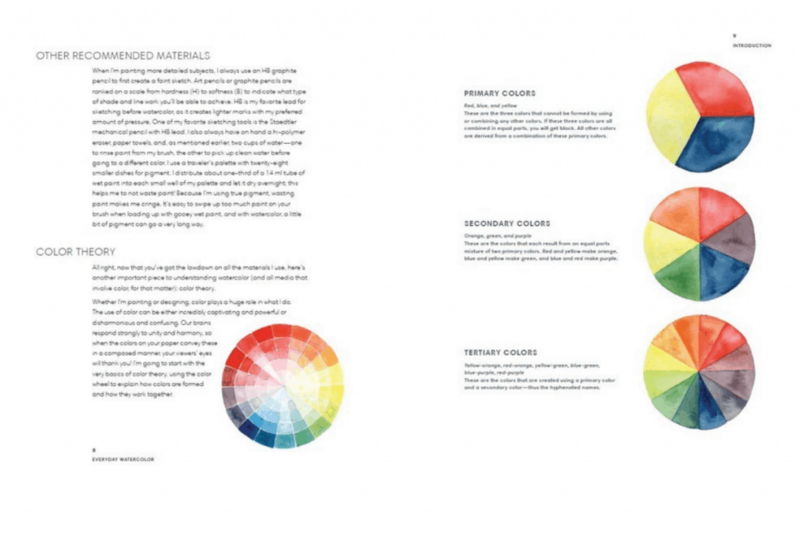 Whether you’re a graphic designer/artist or just a student, this book will rock your world. I guarantee it. 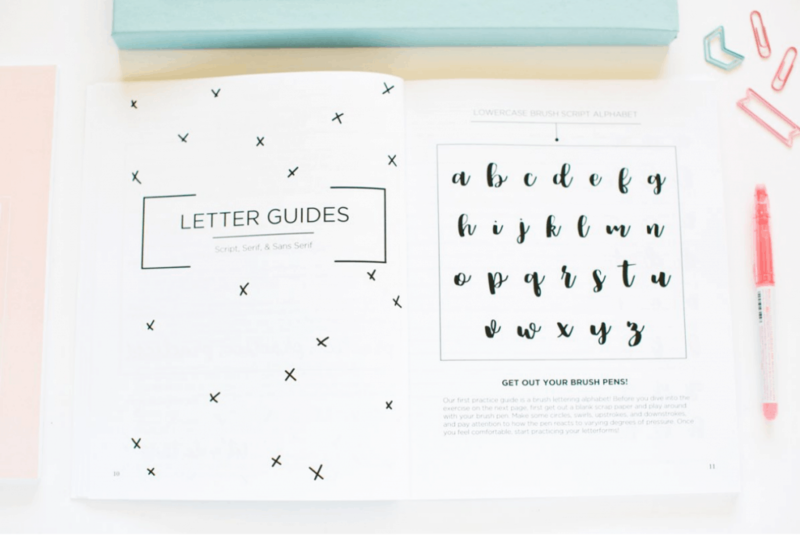 Each page is filled with inspiration and tips and tricks to begin your lettering journey. It is extremely thorough and goes through all the basics, including alphabet styles, upper and lower case letters! 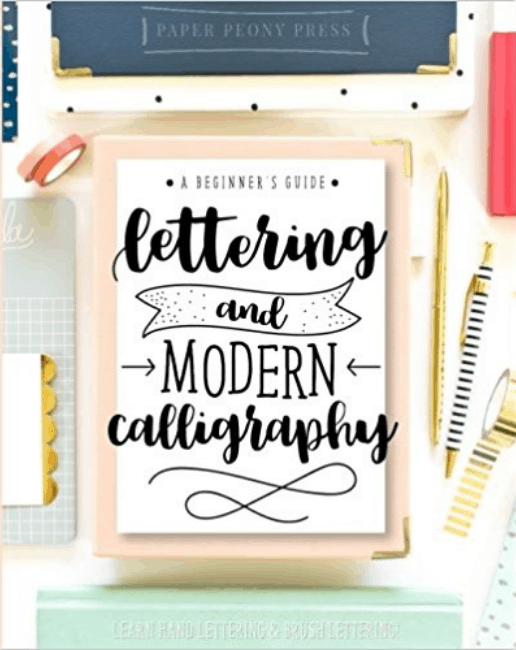 At the end of this book, you will find 15 beautiful hand-lettering projects to help combine all of your knowledge and skill in order to create beautiful works of art. And that brings us to the end of this extremely fun-to-make list! 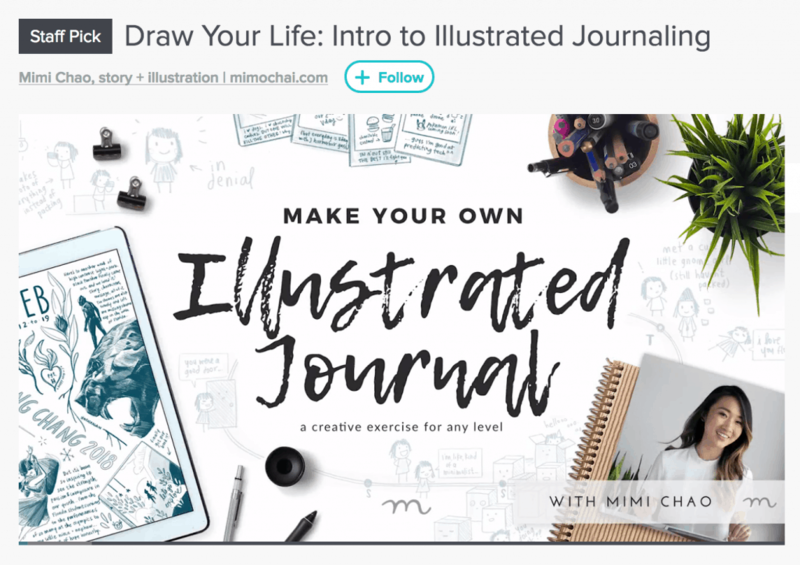 Now, if you’re a journal addict and want to get in on the action, here is a fun class you can take for free! 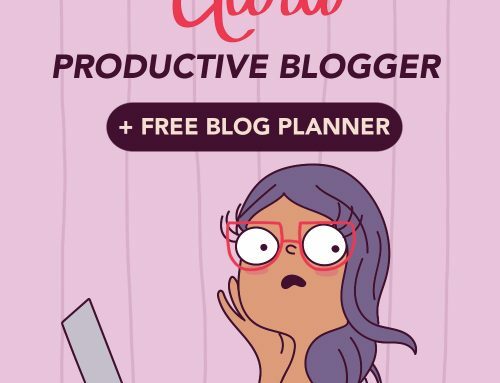 It’s a premium class but because you’re a Stray Curls reader, you will get 2 months of Skillshare Premium for free so you can watch this class for free! 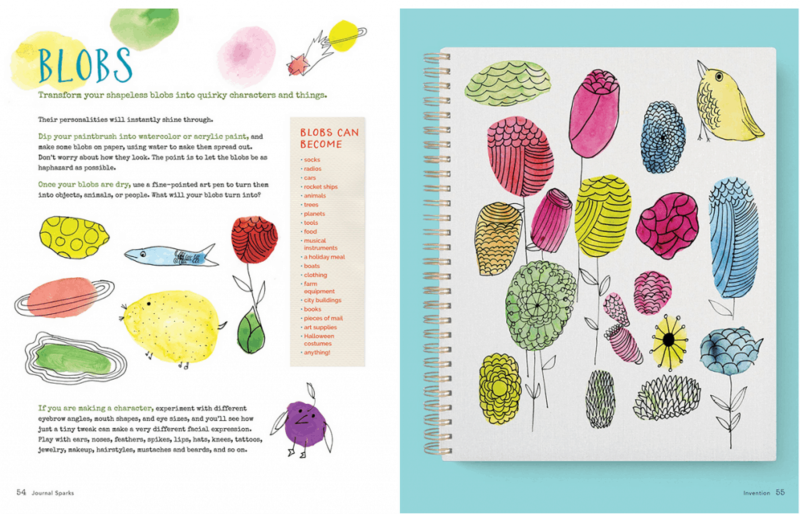 Mimi Chao helps you combine your knowledge of journaling and drawing into creating an Illustrated Journal! 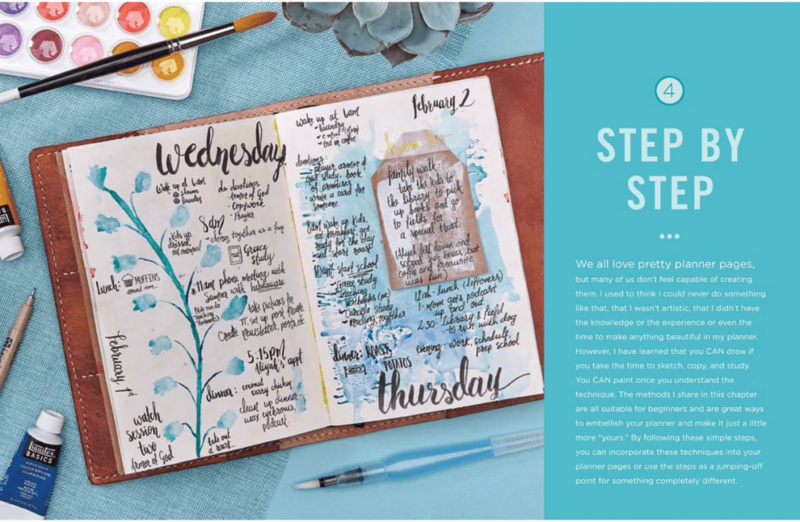 She not only goes through the entire process but she will also show you what tools she uses (be it digital or analog), basic drawing tips and lots of examples of layouts you can use in your journal! And you can watch unlimited classes (paid or free) in those 2 months. 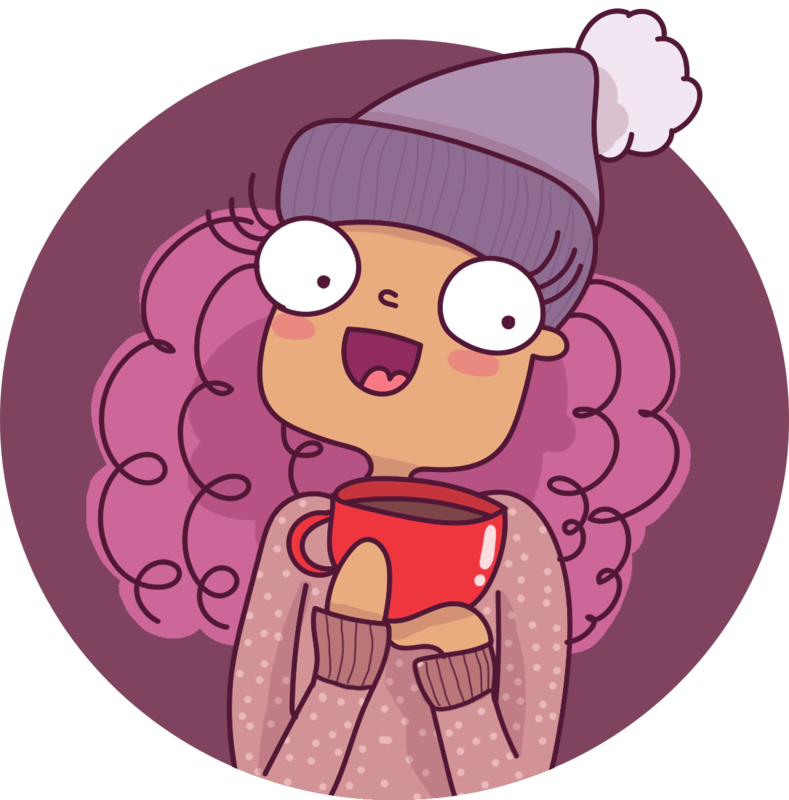 If Skillshare is not your cup of tea, you can cancel your trial before the 60th day is up, and you will not be charged a dime! So why say no to free learning? TAKE THE FREE SKILLSHARE TRIAL HERE! 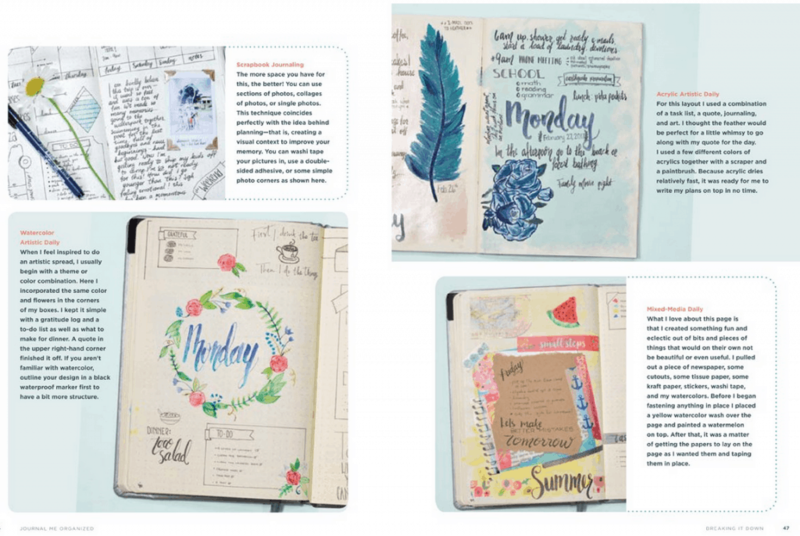 Let me know what do you like most about journaling in the comments below! Maybe I can write a more detailed post on it soon! Loved your post and recommendations! Some of these books were already on my wishlist/on my radar, but a lot of them I hadn’t heard of! I’ll have to check them out 🙂 P.S. 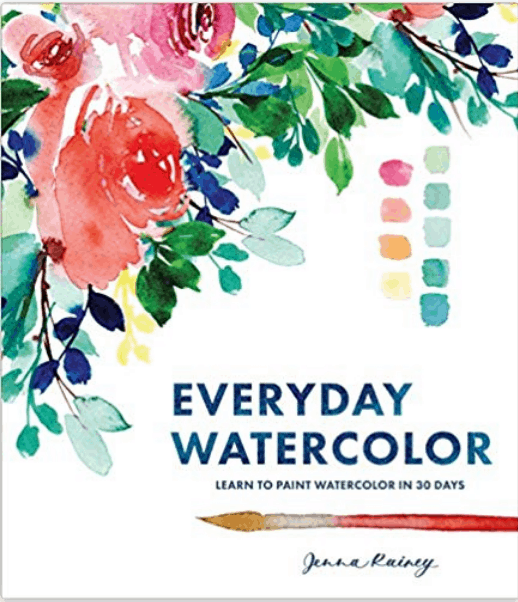 You accidently put the wrong cover image under Jenna Rainey’s Everyday Watercolor book – I thought I should let you know! Thank you so much! I actually narrowed down this list from about 23 to 10. 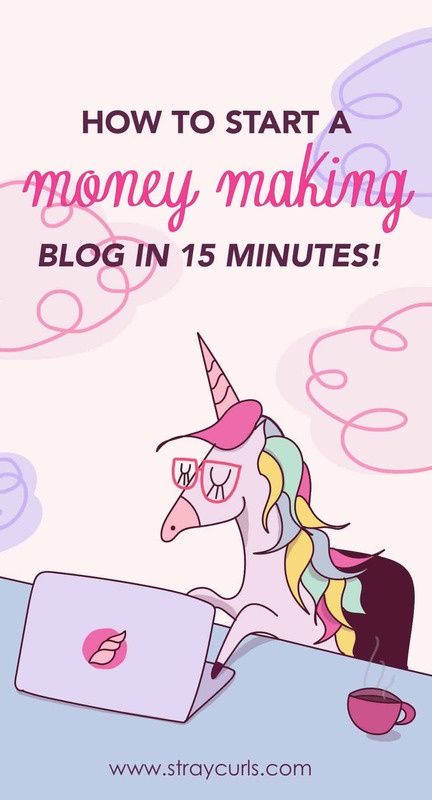 And by the way, I love your blog. Your art is so super cool! Did you learn how to paint by yourself? Or did you take a class? 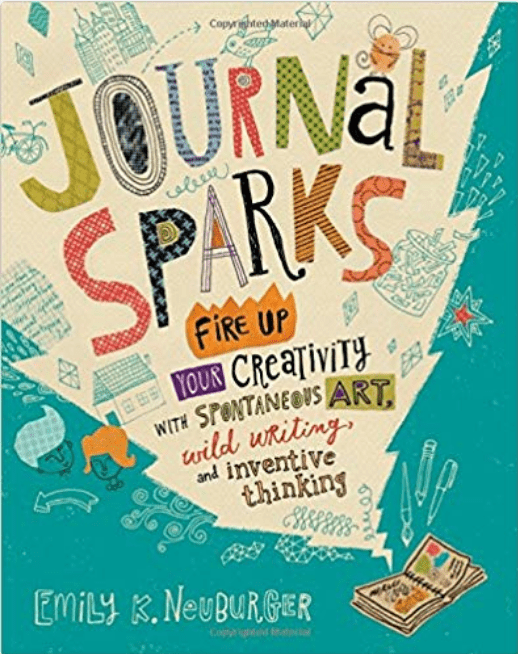 Definitely getting Journal Sparks! Also, can you make it black text? I can’t read through livid grey text. 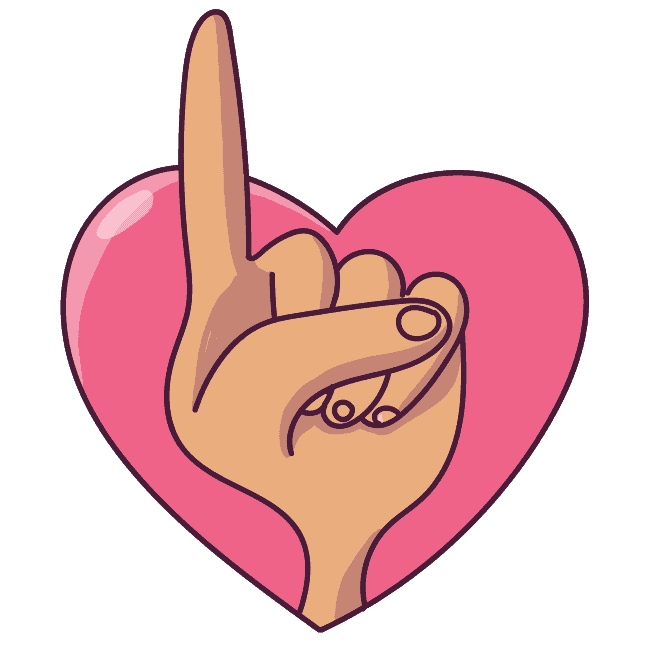 I just did! 😀 Take a looksie.